Looking to pick up a shiny new wireless speaker, but not sure which to opt for? Well you’re not alone. 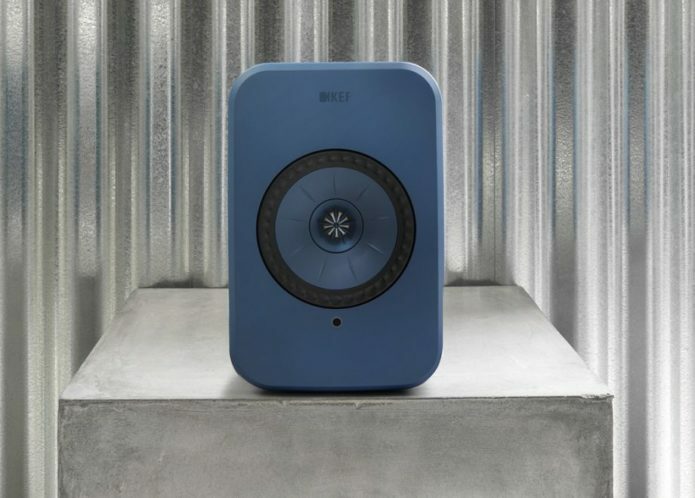 These days, the wireless speaker market is a jungle full of a variety of beasts, each with different strengths, weaknesses and native habitats. This, alongside the ever-growing number of technical terms and marketing buzzwords makes finding the model that’s best for your specific needs a tricky road to navigate, even for the most tech-savvy of buyers. But fear not, the audio experts at Trusted Towers have put their heads together to offer five key tips to consider when buying a wireless speaker.